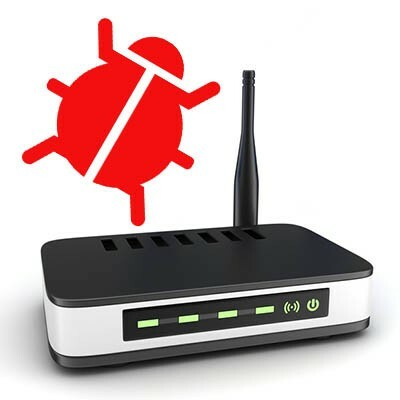 Did You Know Your Router Can be Infected? 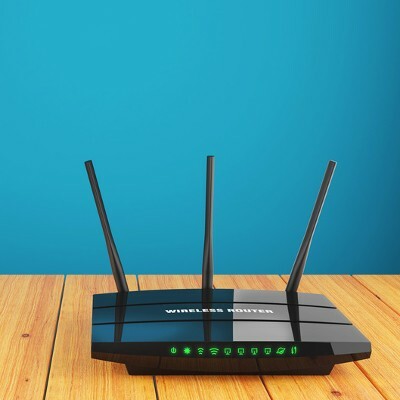 A new type of malware is targeting routers in what is considered a large enough threat that even the FBI is addressing it. 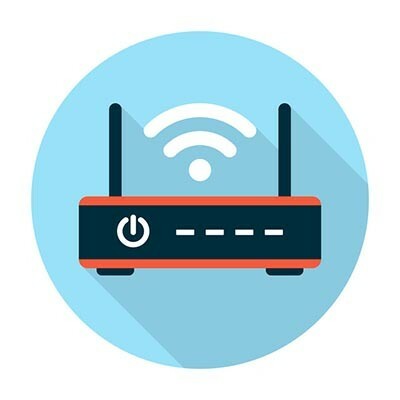 Even worse, a router isn’t necessarily a device that you think would be vulnerable to attack from a hacker. What can you do to keep your business’ Internet access points secure from hacking attacks? Let’s dig in to the details about what the VPNFilter malware does and how you can address it. 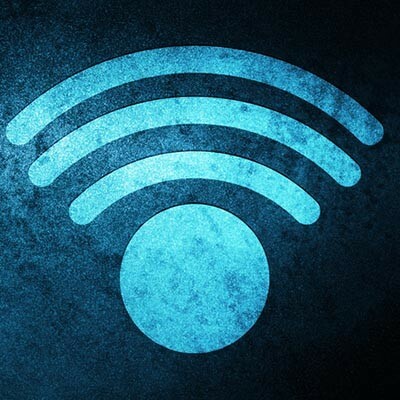 Hundreds of millions of people use wireless Internet connections every day, and as a result, hackers are taking that as a challenge. They are now starting to develop malware that targets people through their routers. Recently, security researchers at Kaspersky Lab have discovered the malware named Slingshot. 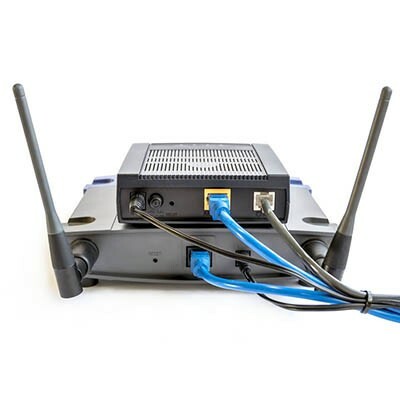 The code is designed to spy on PCs through a multi-layer attack that targets MikroTik routers. 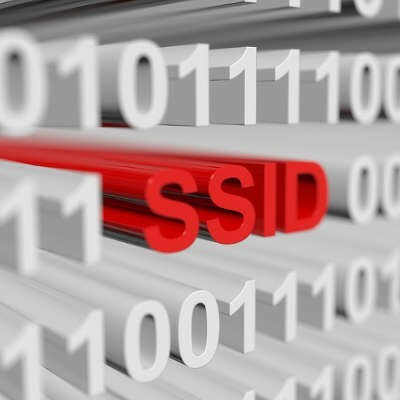 Today we take a look at Slingshot, and other router-based malware and what you can do about it. While many may want their Internet to be faster, not many realize that their router may be contributing to the problem. 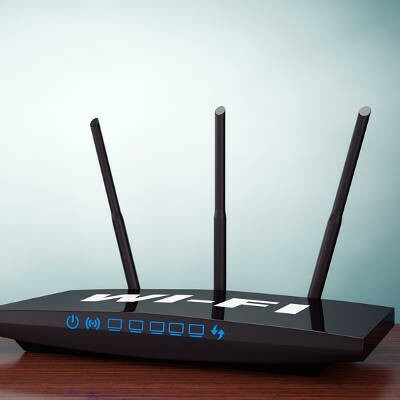 For this week’s tip, we’ll discuss how to configure your router for a faster Internet connection. The next time you look at your device’s available Wi-Fi connections when in public, take a look at what some of the local connection names are. Chances are that you’ll see some names that match a nearby organization or family. Others might still be using the default SSID, like Linksys/Netgear-something-or-other. Others might get a little more creative. The latter example may have the right idea; using an obscure wireless network name is much more secure than naming your connection after what it’s associated with.